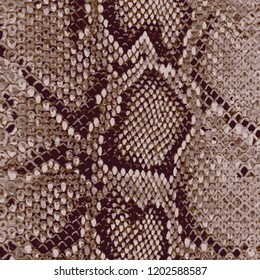 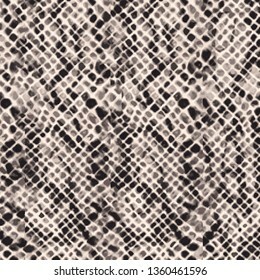 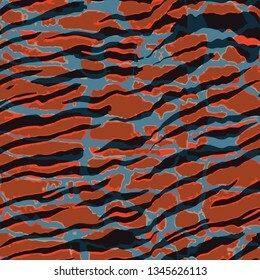 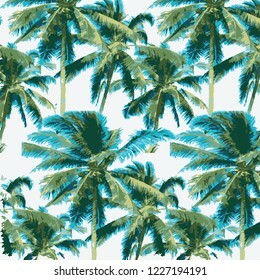 1,476 stock photos, vectors, and illustrations are available royalty-free. 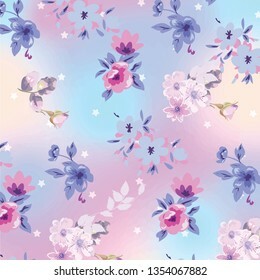 Vector illustration of a beautiful floral bouquet. 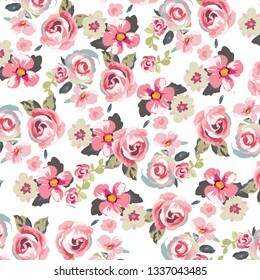 Vector illustration of a beautiful floral bouquet. 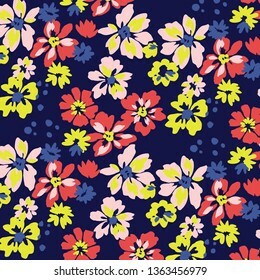 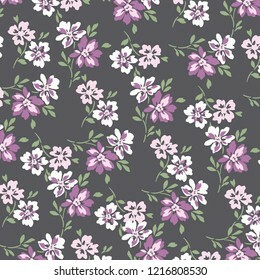 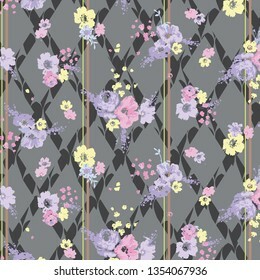 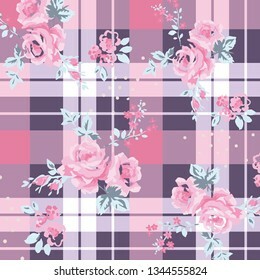 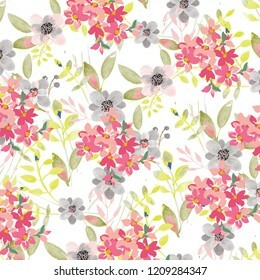 watercolor floral pattern, Ditsy floral background. 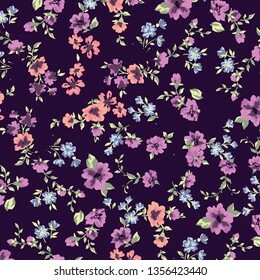 Liberty style. 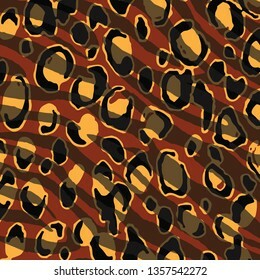 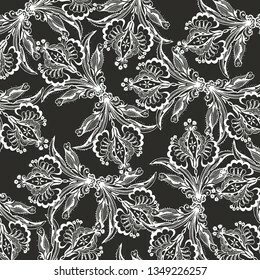 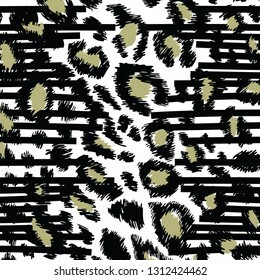 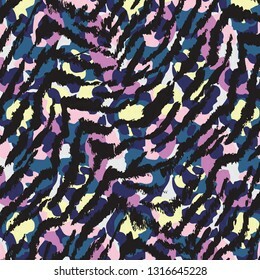 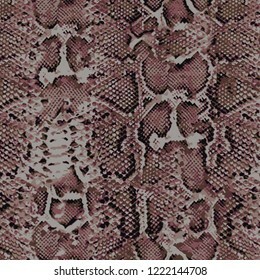 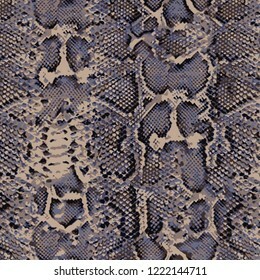 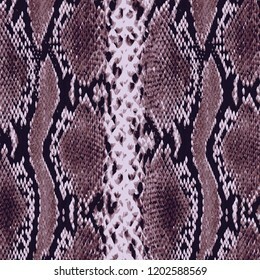 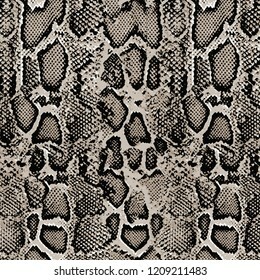 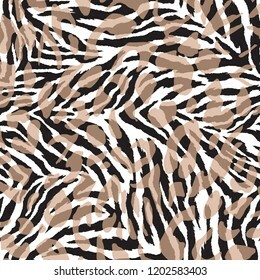 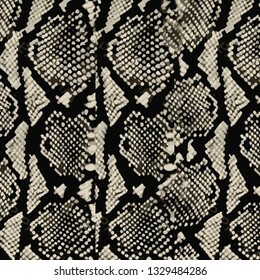 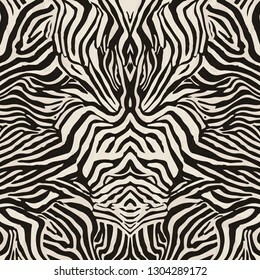 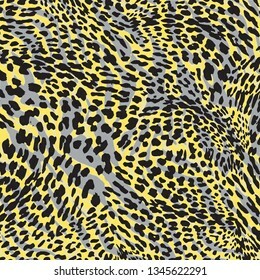 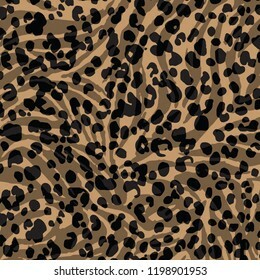 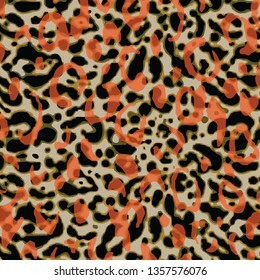 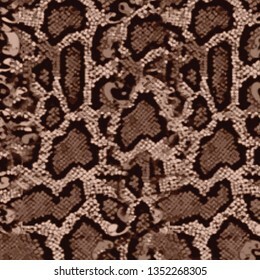 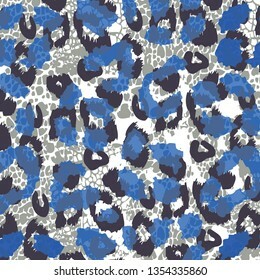 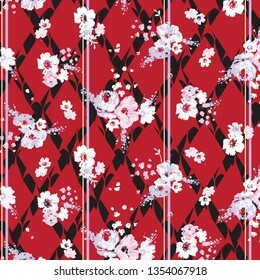 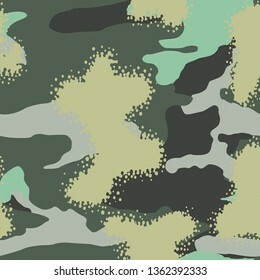 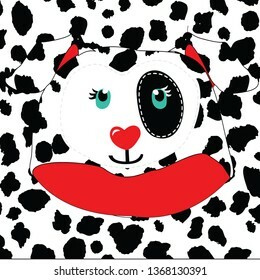 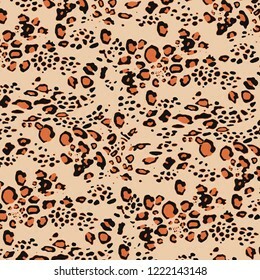 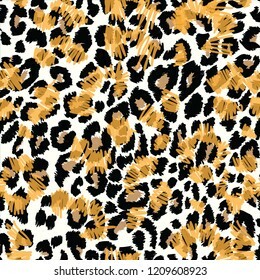 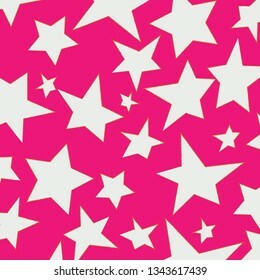 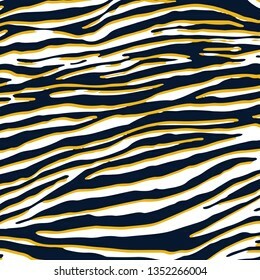 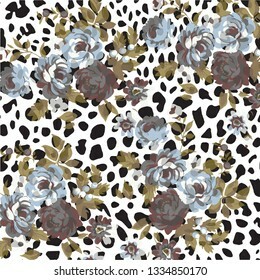 fabric, covers, manufacturing, wallpapers, print, gift wrap. 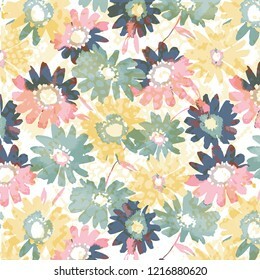 watercolor floral pattern, Ditsy floral background. 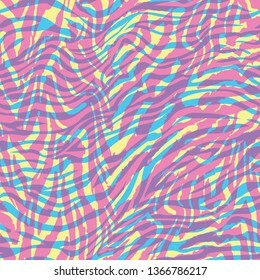 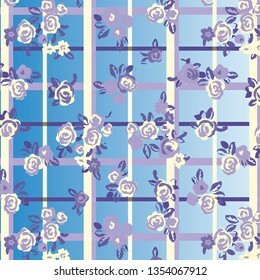 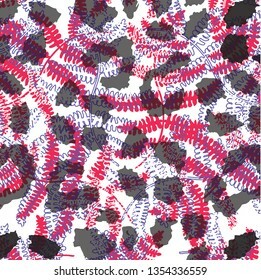 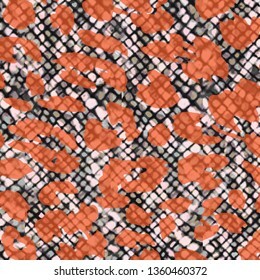 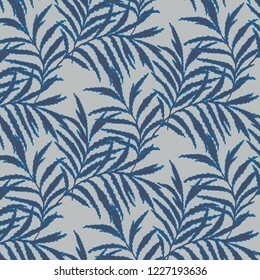 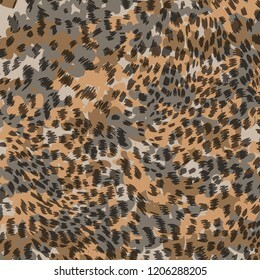 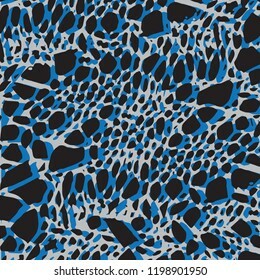 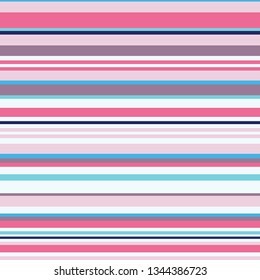 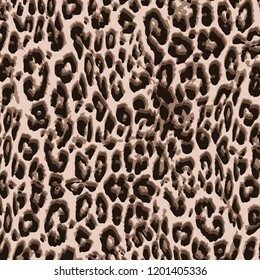 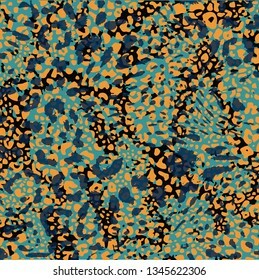 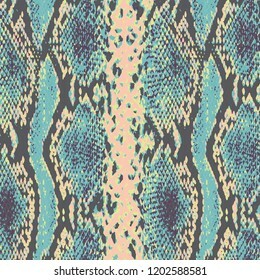 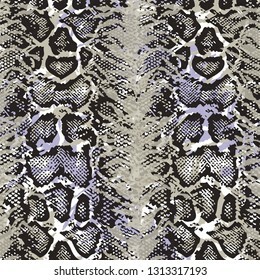 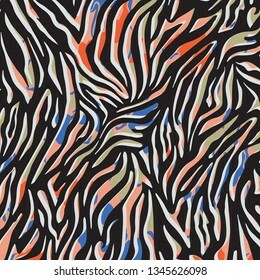 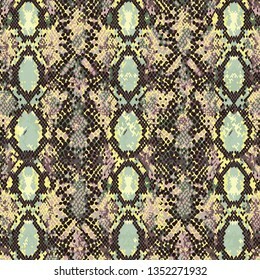 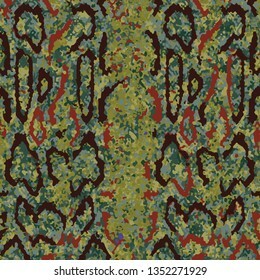 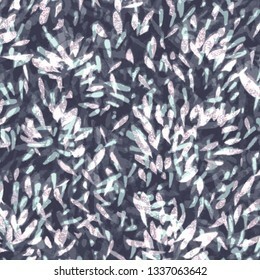 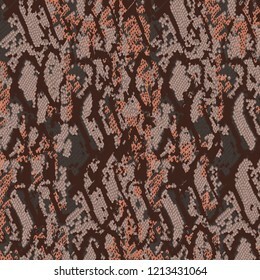 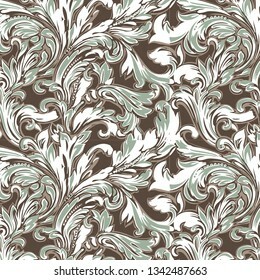 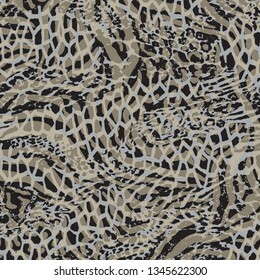 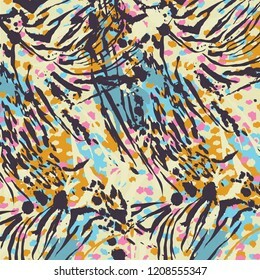 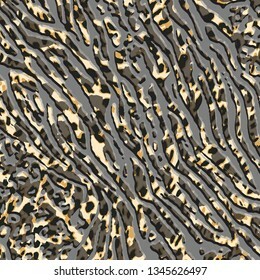 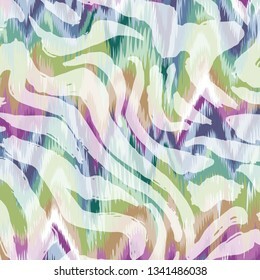 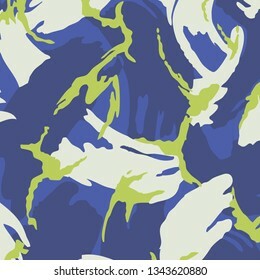 Abstract texture pattern.Watercolor floral background. 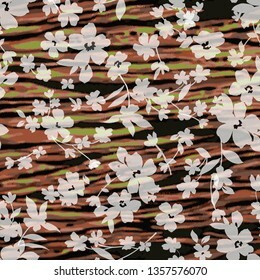 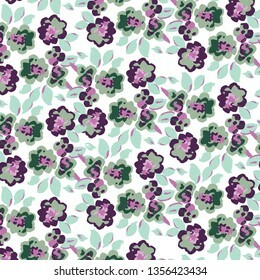 Floral texture pattern.Watercolor floral background. 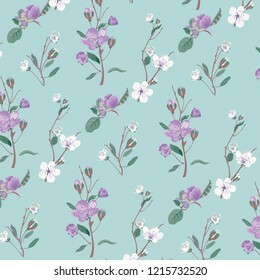 Small flowers. 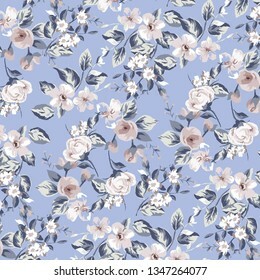 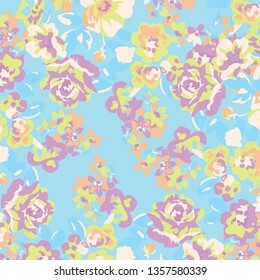 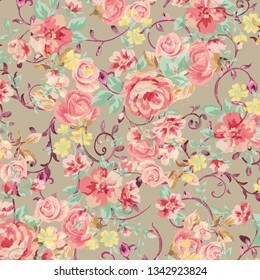 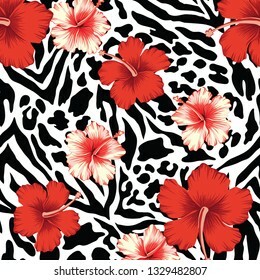 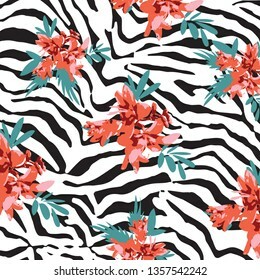 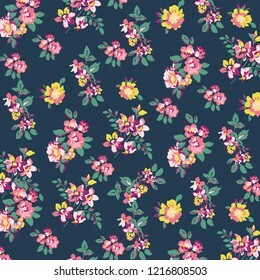 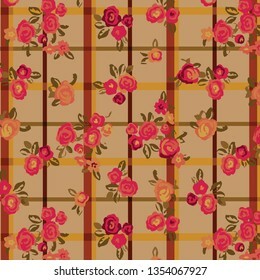 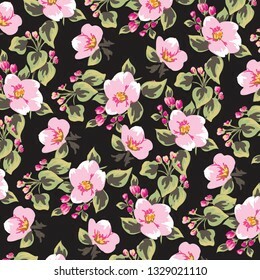 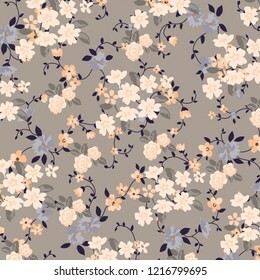 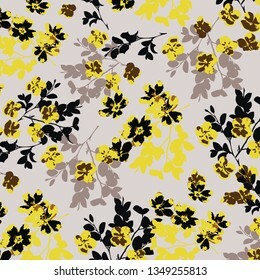 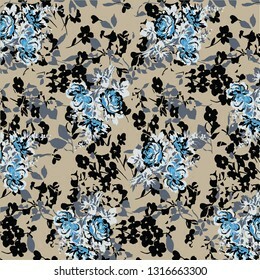 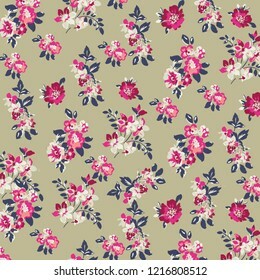 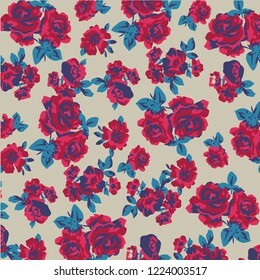 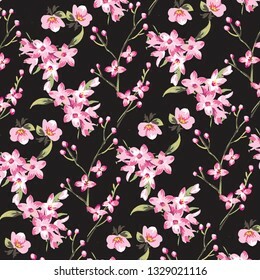 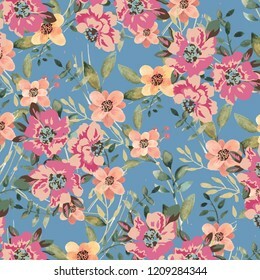 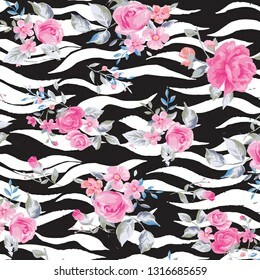 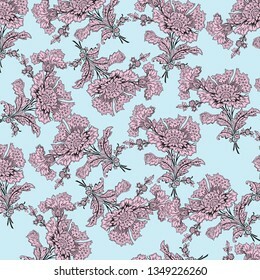 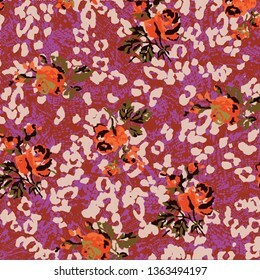 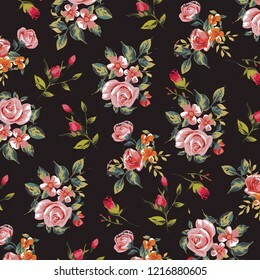 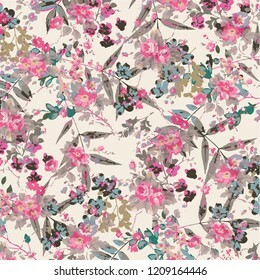 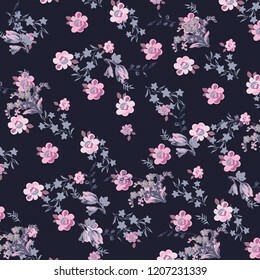 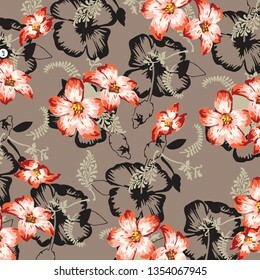 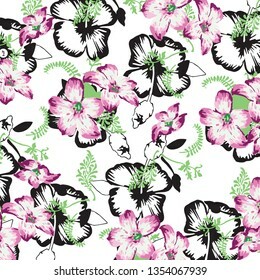 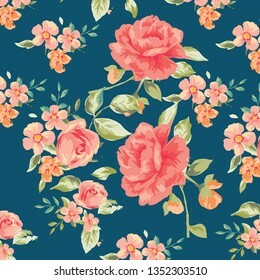 Floral background for textiles. 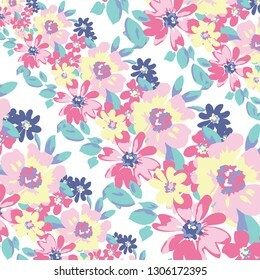 Beautiful floral bouquet. 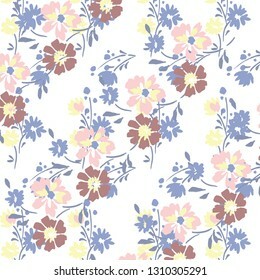 watercolor floral pattern, Ditsy floral background. 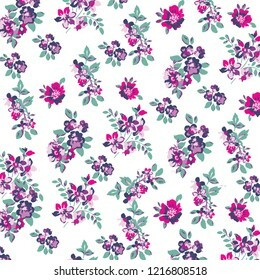 Liberty style. 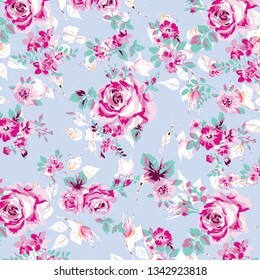 fabric, covers, manufacturing, wallpapers, print, gift wrap. 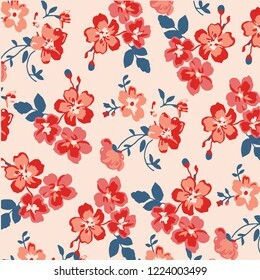 Watercolor floral pattern, Ditsy floral background. 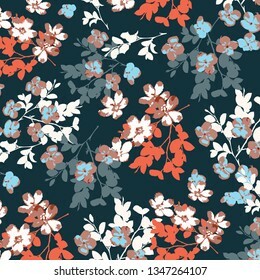 Liberty style. 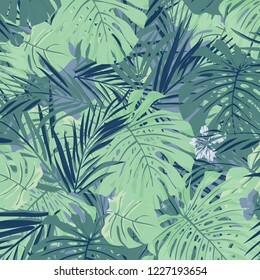 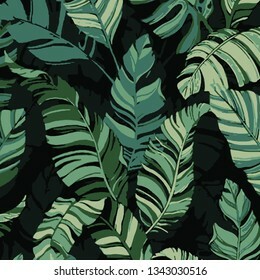 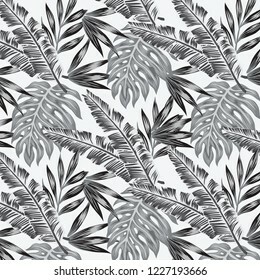 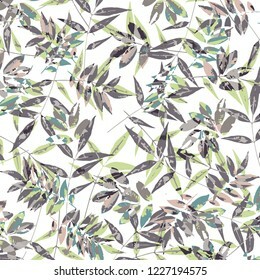 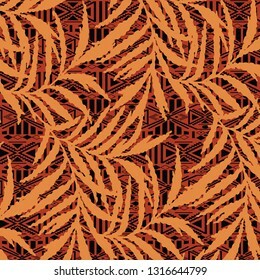 Leaves texture pattern.Watercolor floral background.